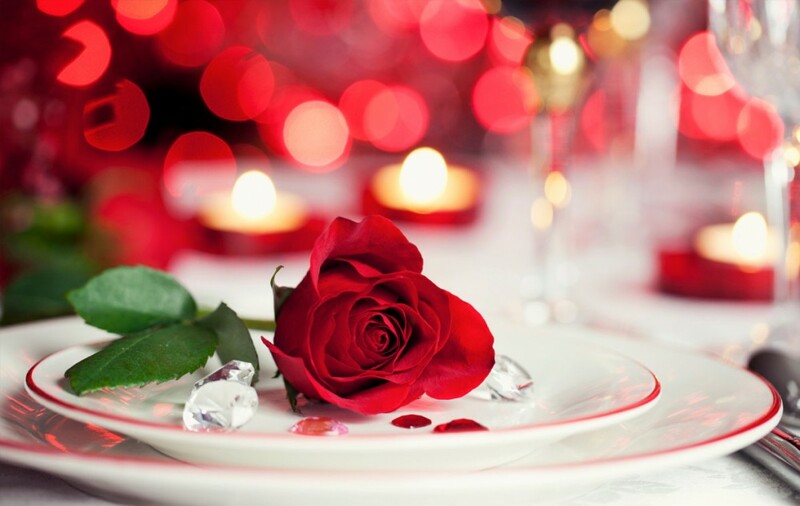 Join us for a romantic Valentine’s Day event at Bayfront Bistro on February 14th 2018. Enjoy a unique waterfront dining experience and our 4 course meal for $99 per person. Reservations are filling up quickly as they do every year for this popular evening, so please reserve your table soon. View the menu here, and call us at (239) 463-3663 to reserve.